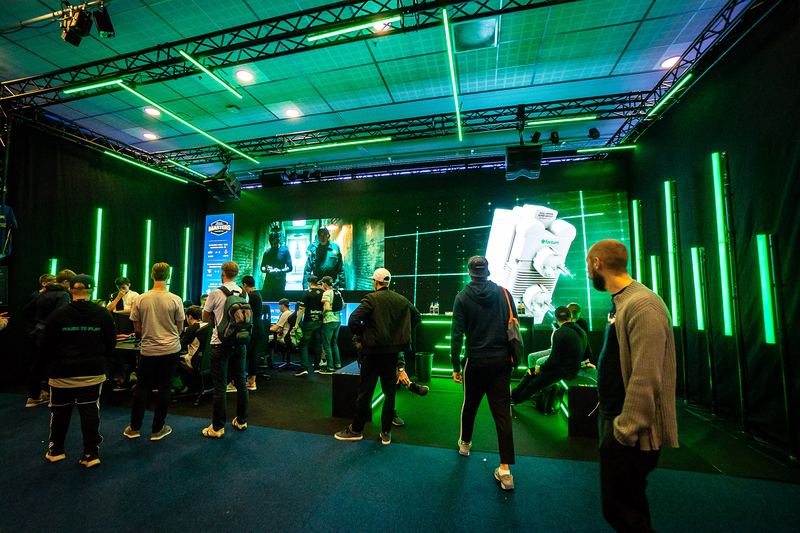 In the late summer CORSAIR DreamHack Masters was held in Globen, Stockholm. 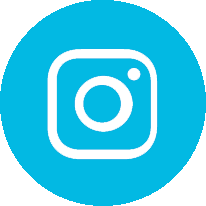 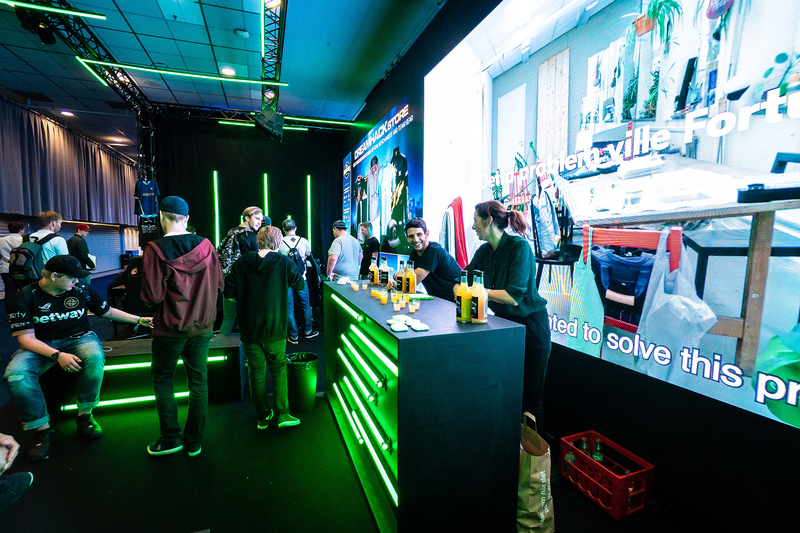 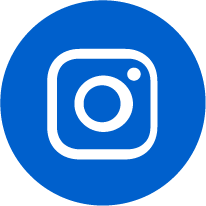 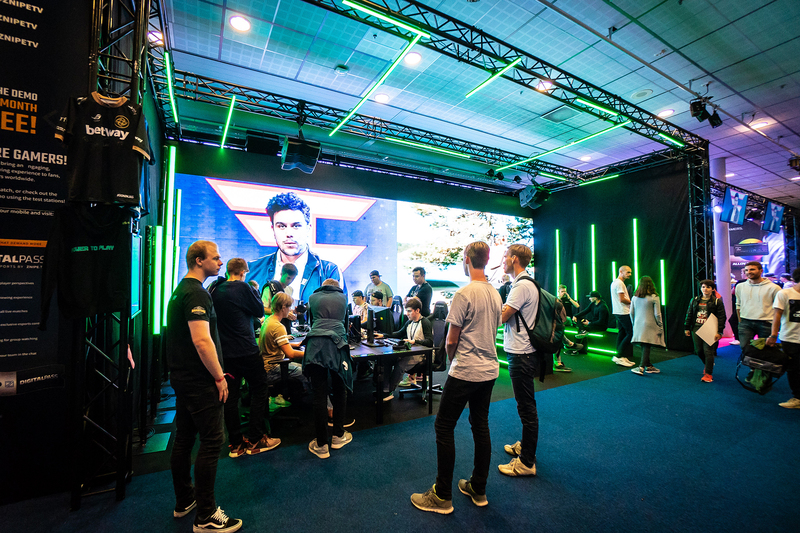 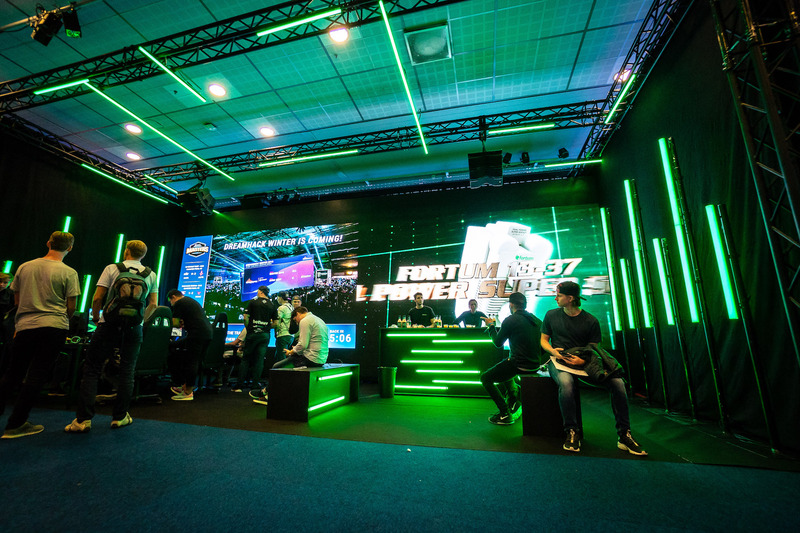 Fortum sponsored the event, and together with MKTG we built a colorful and interactive booth for players to hang out, compete, and sip on healthy drinks. 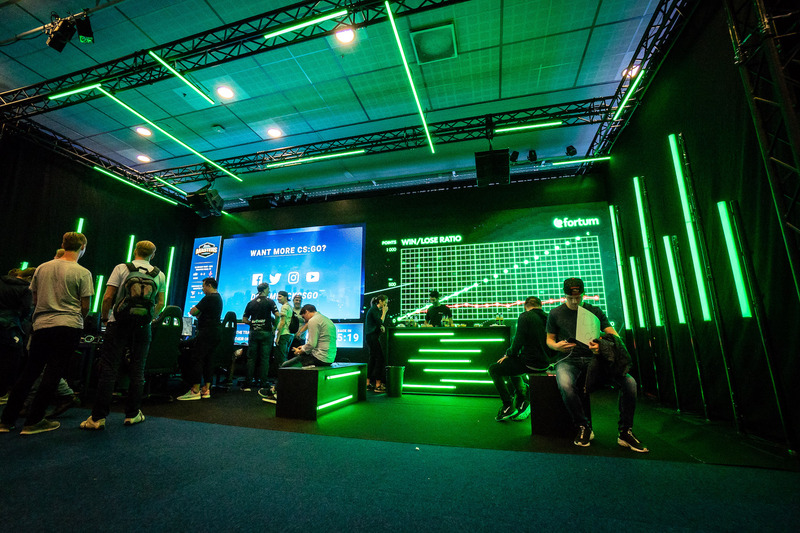 The brand color was prominent with the help of LED sticks, and the large LED backdrop was divided into two parts to show the games on one side and Fortum messages on the other.